The Tiger’s Head had been a glaring omission from our Bromley reviews, so this had to be rectified. I booked a table for lunch for 4 people plus our baby JW (who’s 15 months old). The pub had recently been refurbished, and looked very good for it! It felt like a contemporary country dining venue, with light walls and exposed beams. The Sunday best lamb shoulder was very good, and the main roasts were reasonably priced. 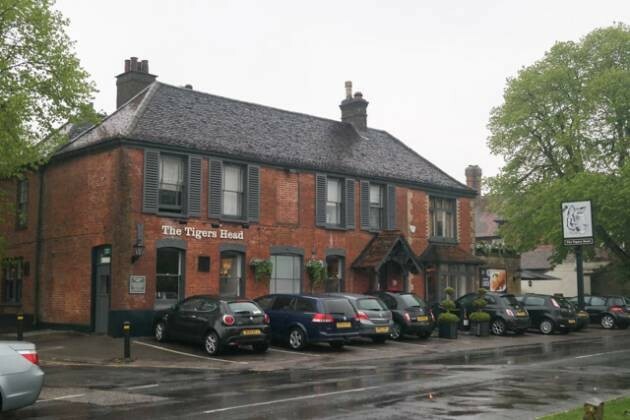 All in all, a recommended Sunday lunch at The Tiger’s Head in Chislehurst, Bromley.